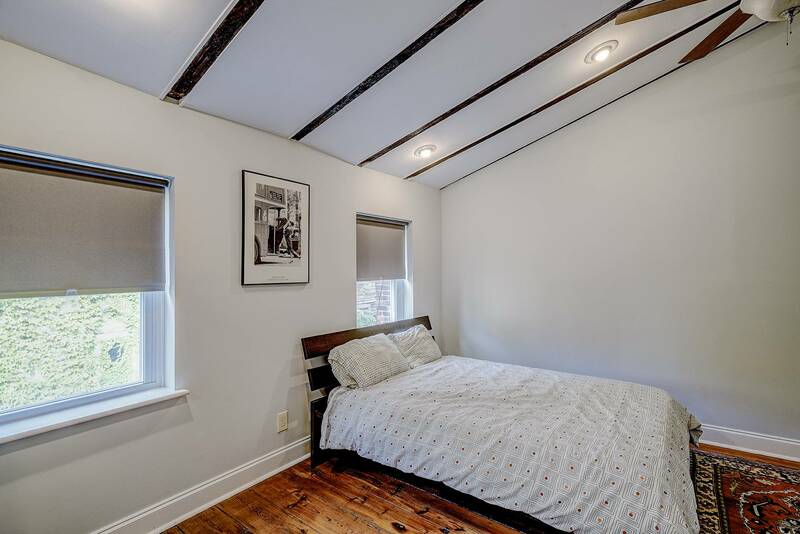 Trinity home in highly desired Queen Village and William M. Meredith School catchment available now! 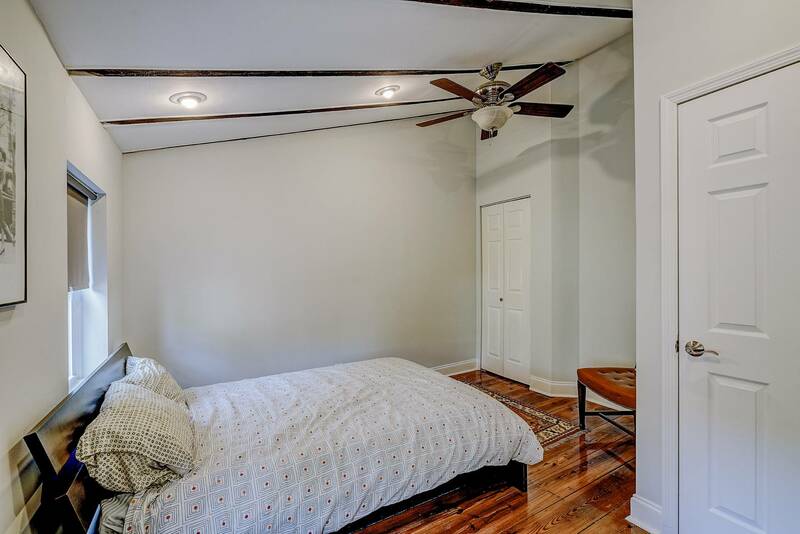 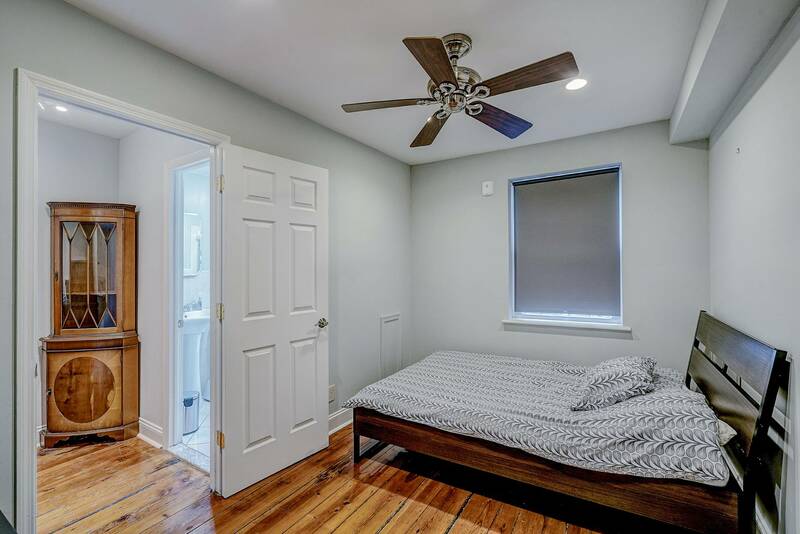 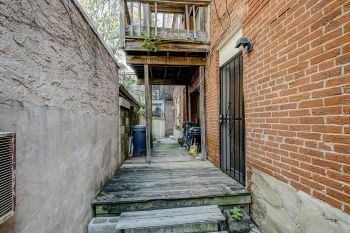 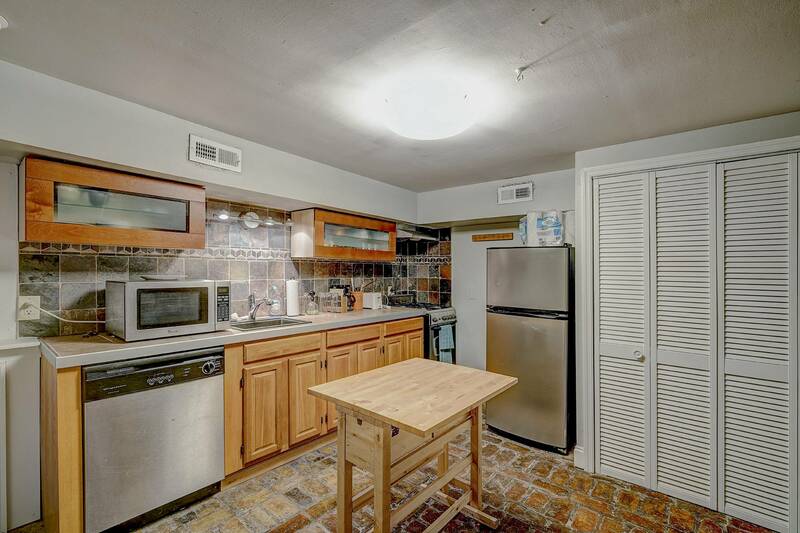 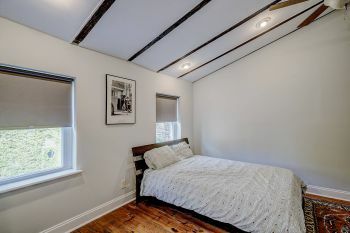 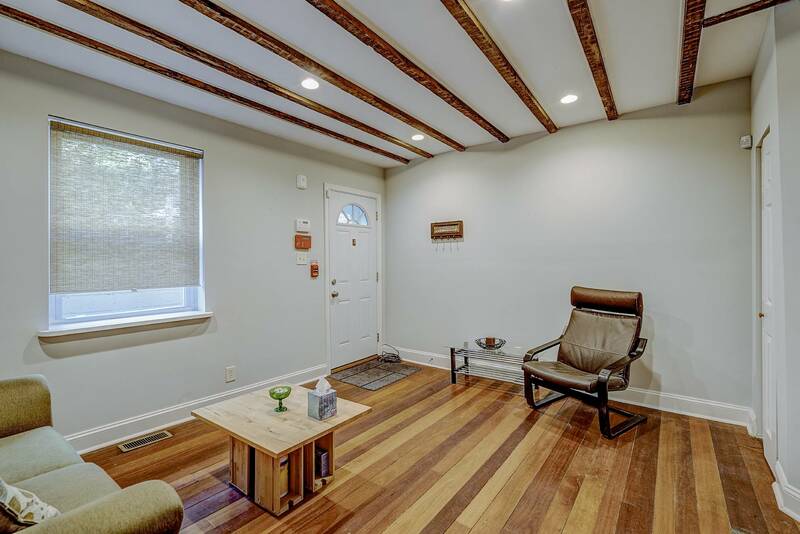 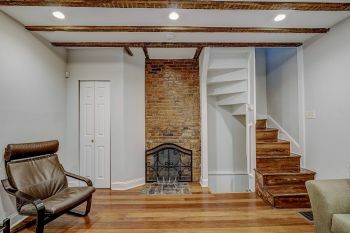 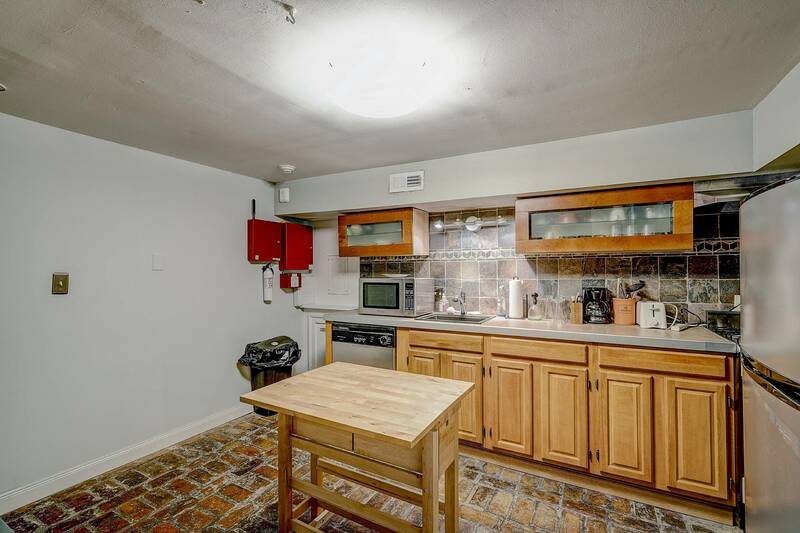 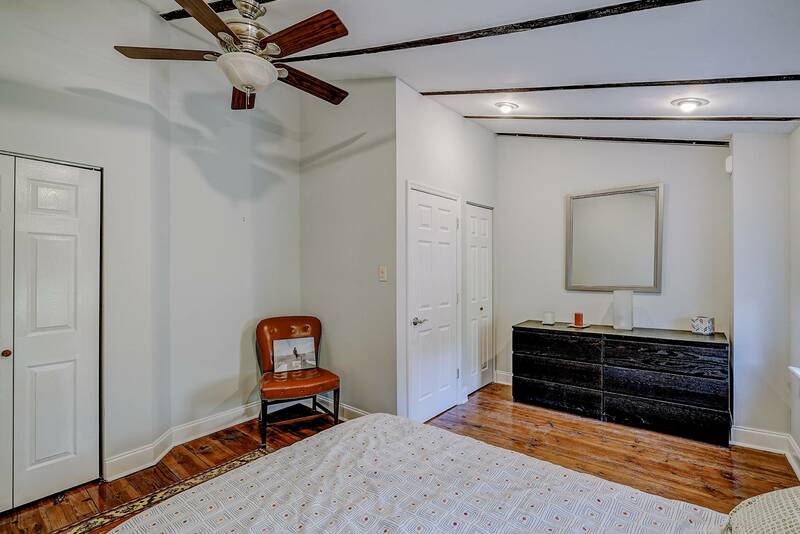 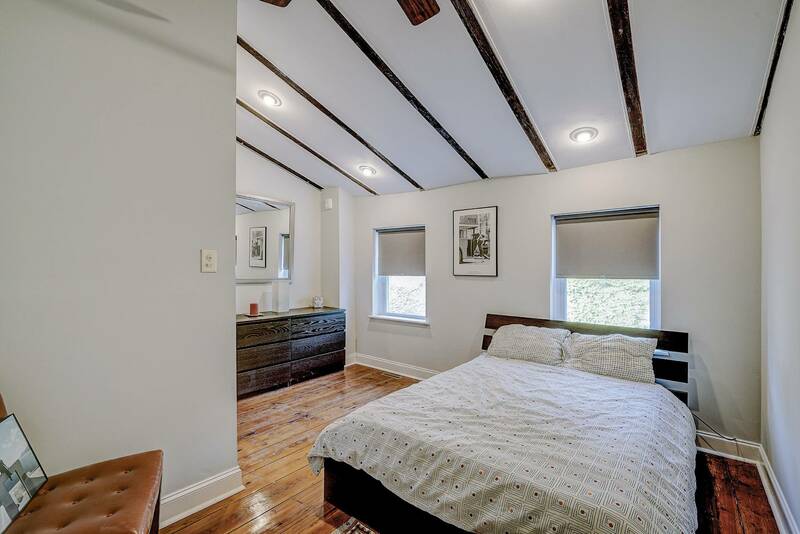 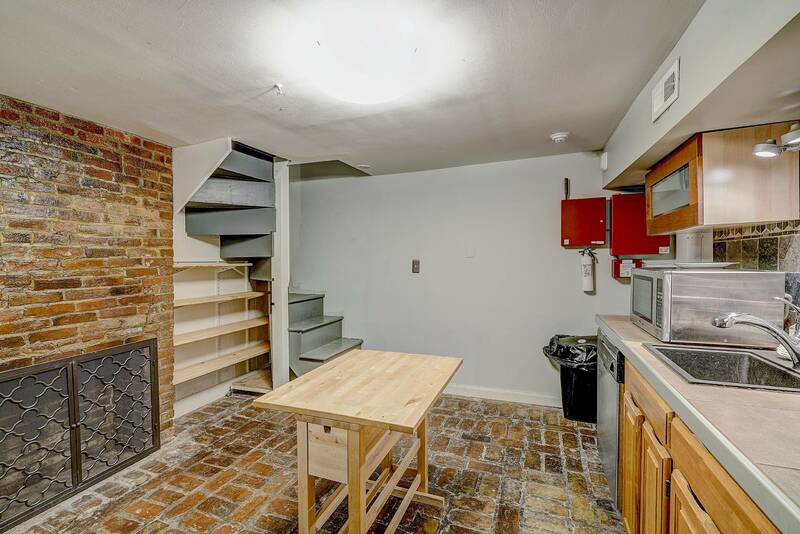 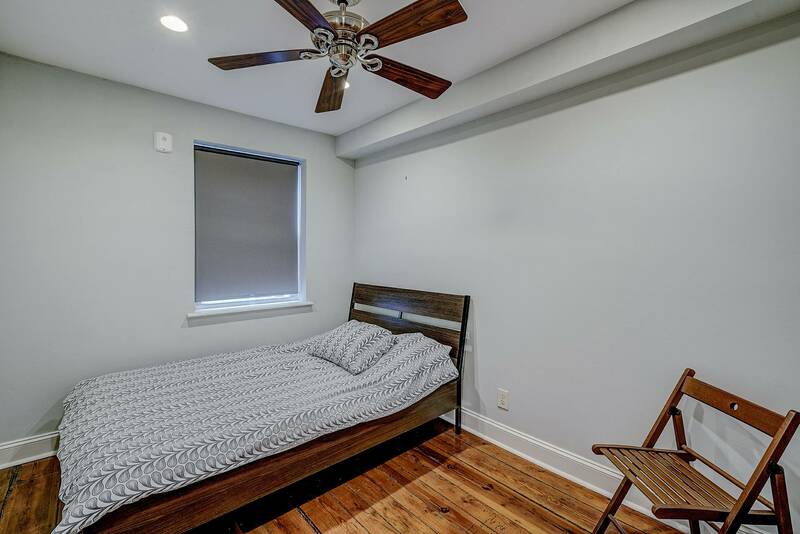 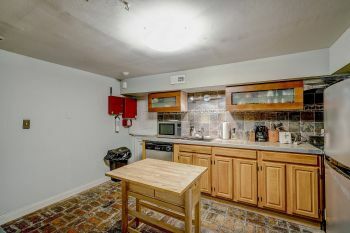 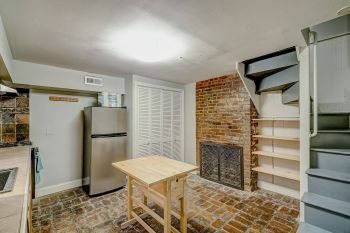 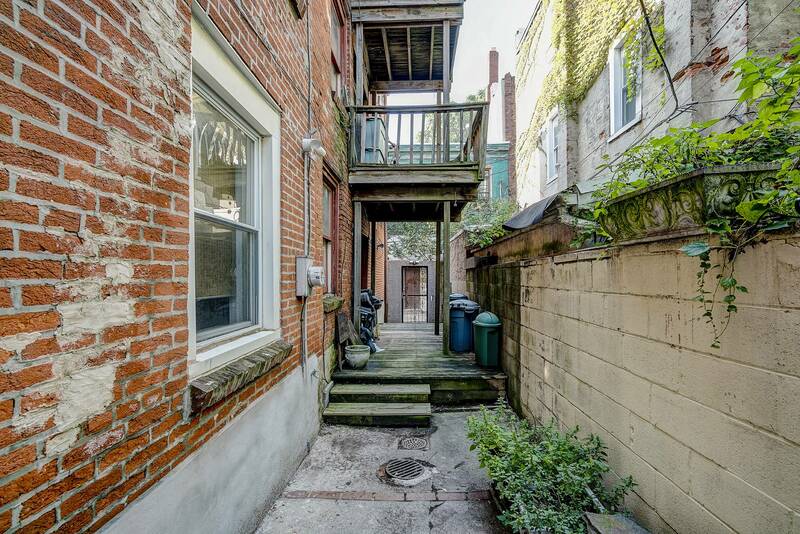 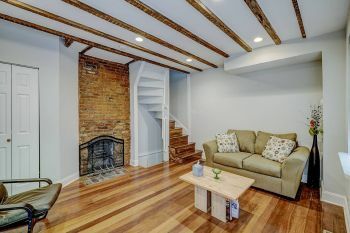 This 2 bedroom, 1 bathroom includes exposed brick, wood plank flooring, and original beams that highlight an old world quality preserved, while complimenting the many modern updates throughout. 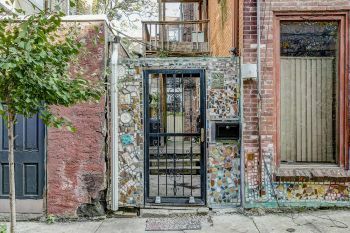 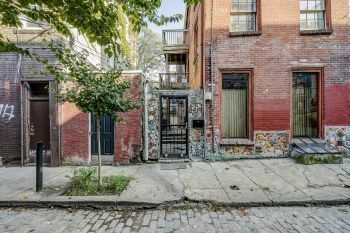 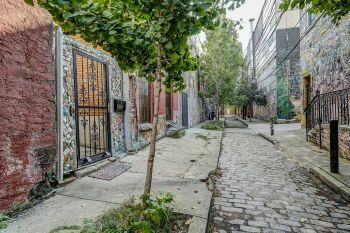 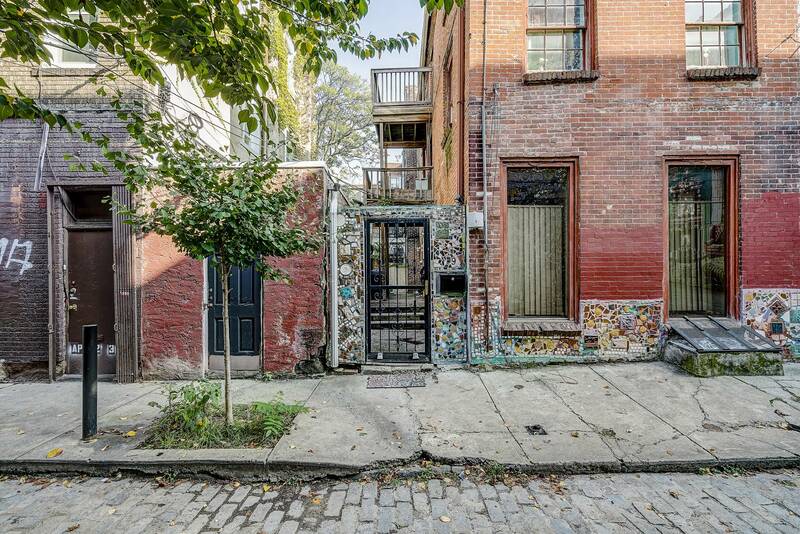 Enter through a private courtyard entrance, covered in glass mosaic created by famous artist Isaiah Zagar, and enjoy the end of summer on a patio perfect for the urban gardener. 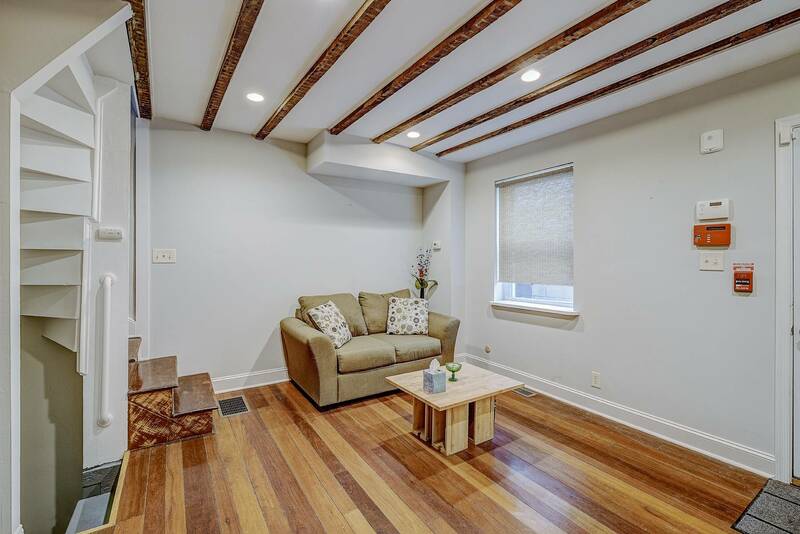 Enter into the spacious living room with recessed lighting and wood floors throughout. 2 ornamental fireplaces are a wonderful nod to historical Philadelphia. 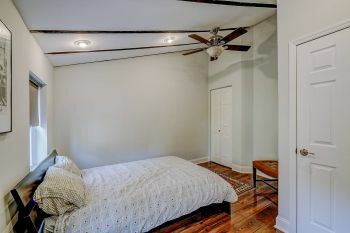 Both bedrooms feature warm, neutral paint colors, great closet space, and windows overlooking the courtyard. Full three piece bath is tiled and updated. 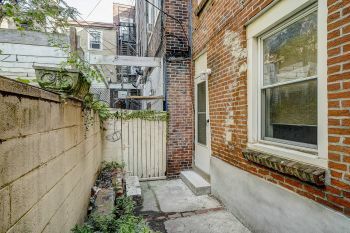 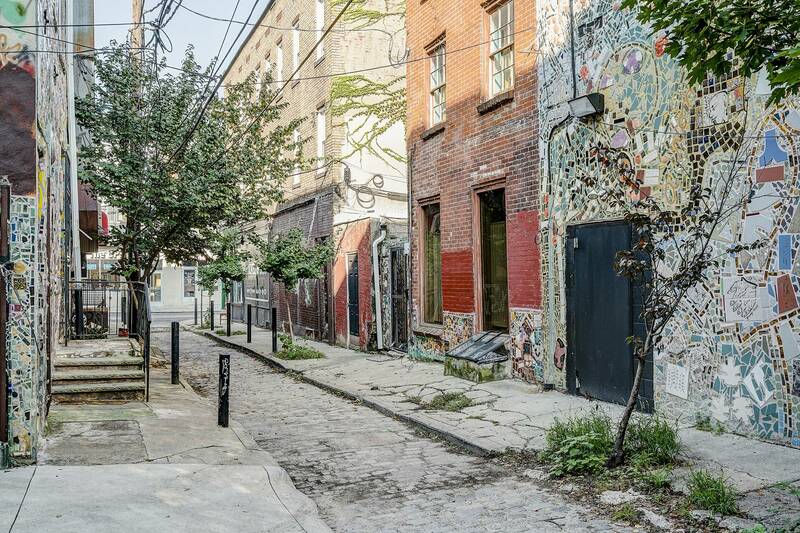 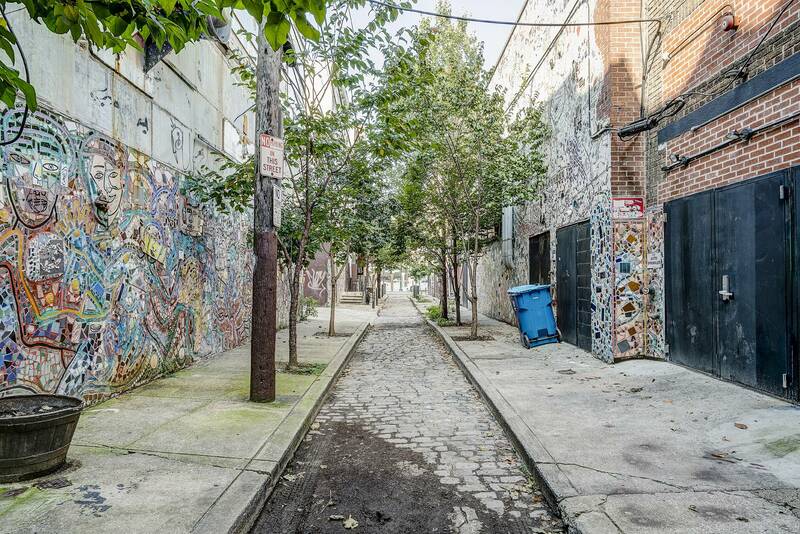 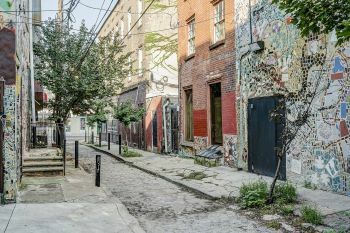 This central location in historical Philadelphia is considered a Walkers Paradise with a Walk Score® of 99! 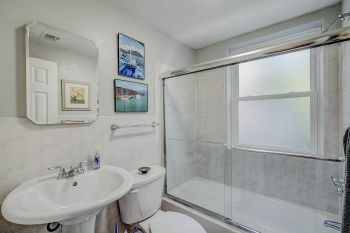 Close to many forms of public transportation and easy for biking. Right off of famous South Street, local restaurants, coffee spots, and shopping! Make a showing appt today!